First look at the latest from the celebrated Korean filmmaker. One of the most globally recognised of Korea's filmmakers, thanks to movies like The Host, Snowpiercer and Okja, Bong Joon-Ho is known for his mixing of sci-fi with satirical elements. 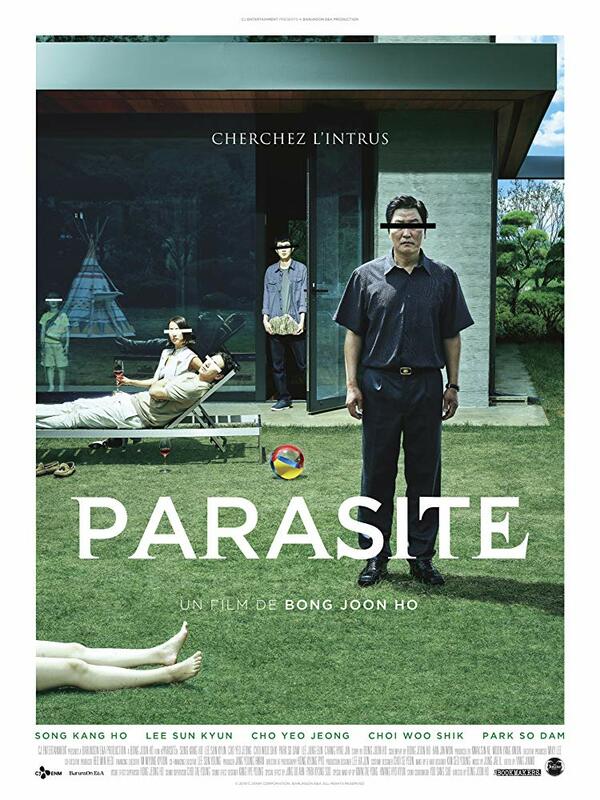 His latest, Parasite, sees him move away from sci-fi for a film described as a "family tragicomedy." An official plot synopsis has yet to emerge but the film appears to revolve around a struggling family who become obsessed with another, more successful family. Take a look at the first trailer below.